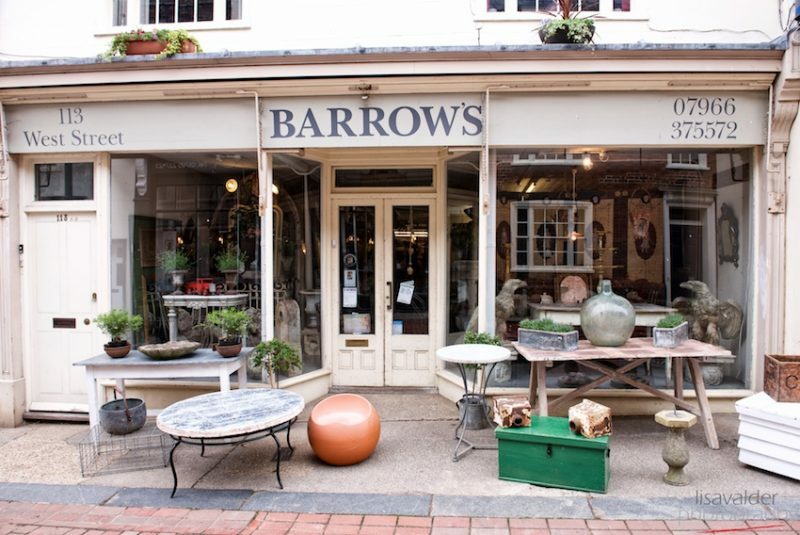 ‘I buy everything with my heart,’ says Peter Barrow of Barrow Antiques in West Street, Faversham. 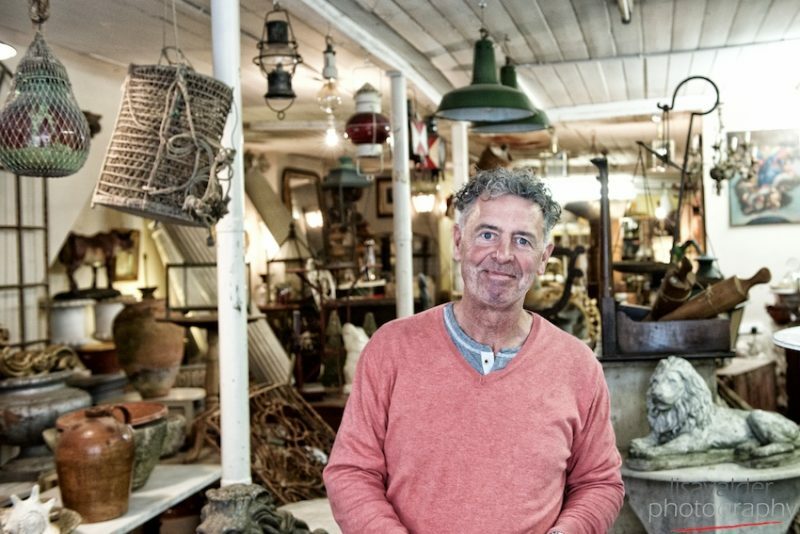 An extremely genial chap who seems to have a perpetual smile on his face, Peter is a purveyor of antiques. 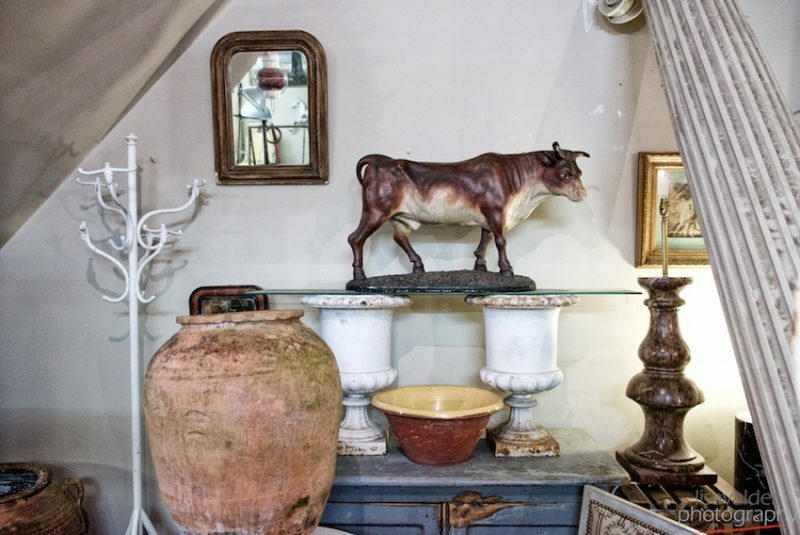 On days when the shop is open, the Aladdin’s cave-like interior spills out onto the pavement, enticing the passerby to step in and explore the cavernous interior bursting to the seams with a wide variety of stock. 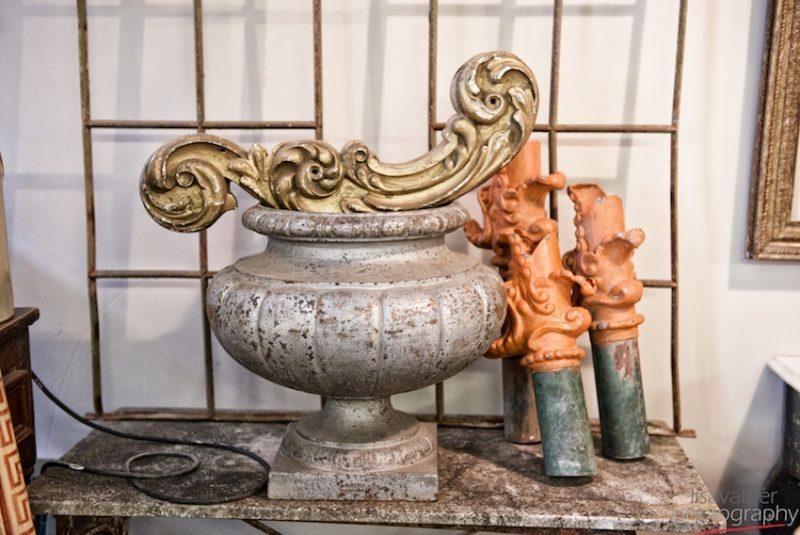 On the day that I visited, there was a superb, cast iron garden bench worthy of a stately home, a pretty French console table, a pile of old tin animal feeding troughs, snapped up these days to make trendy garden planters, and painted organ pipes and columns. Not very much brown furniture, but as everyone knows that is out of fashion. 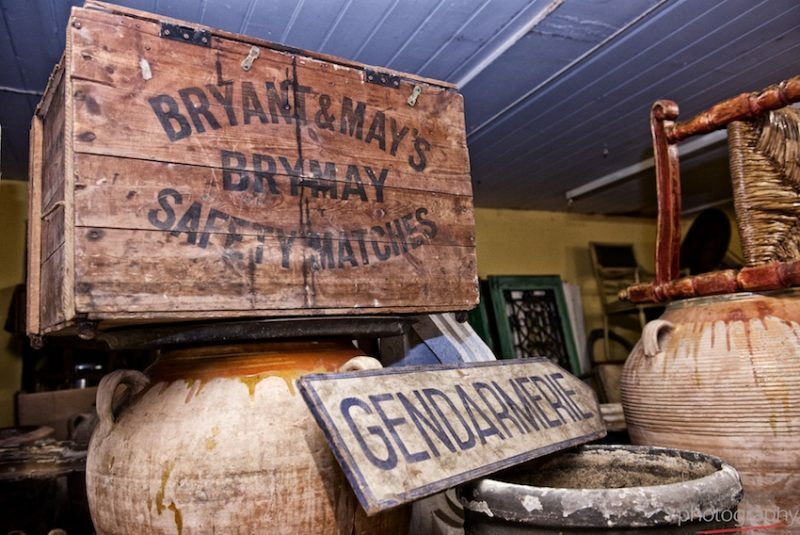 But wait a minute, Peter says: ‘Young people are starting to discover antiques. They want a bit more drama in their homes.’ Most of his furniture is metal: ‘I am like a scrap dealer, I like a bit of rust,’ says Peter. 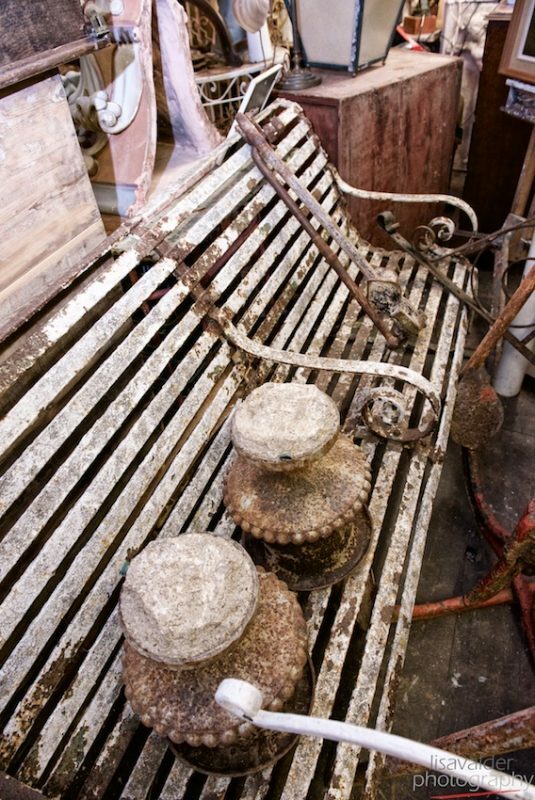 But of course, this isn’t any old rust, it is seriously decorative, whether it be a garden table or a pair of 1950s red-painted French chairs. Peter’s father owned newspapers stands around King’s Cross. He began his career following his father’s trade on a pitch by Euston Station. This is obviously where he picked up his jovial banter – ‘Cool, cool’ – before going briefly into delivering newspapers hot off the presses in Fleet Street. 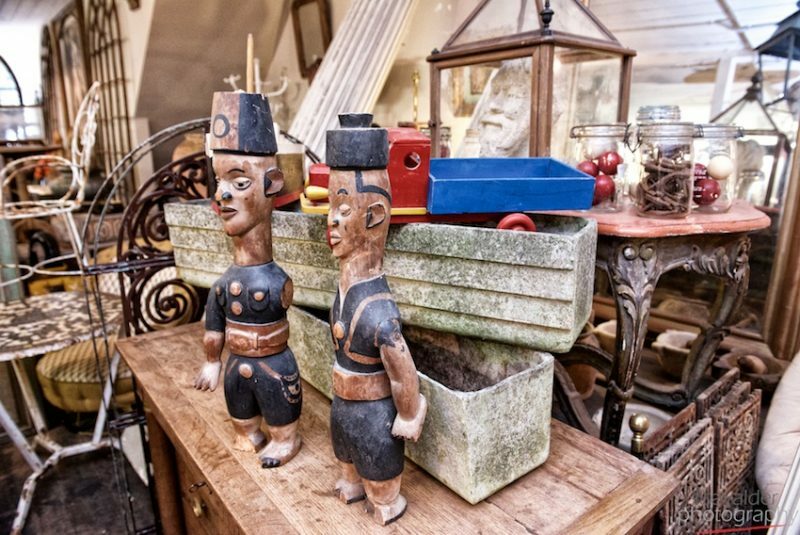 Peter attributes growing up near Camden Passage, which in those days was a mecca of antique shops, to ‘lighting my fire for antiques’. He became what is known in the trade as a runner working from a Renault 5 with a roof rack. 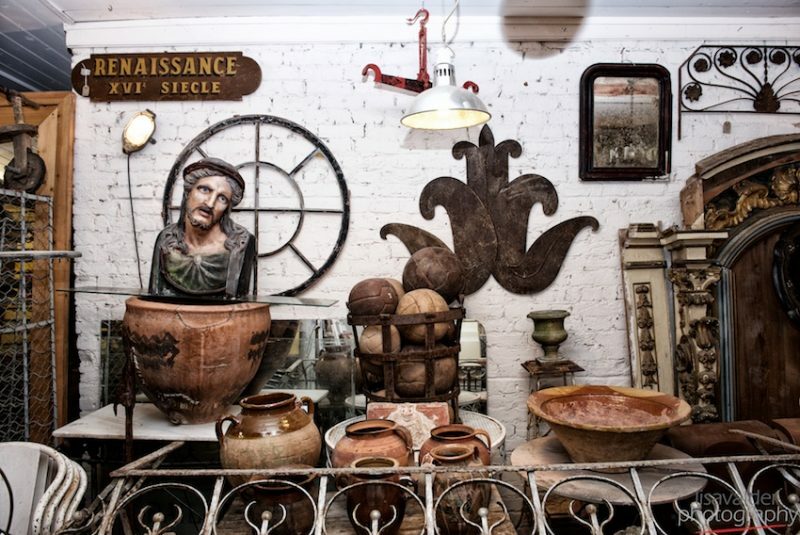 ‘That was all I needed.’ He fell in love with architectural salvage. ‘Not many people valued it then. I would pick up pieces here and there from demolition sites, often assisting in ‘soft demolition’ ie stripping out buildings. 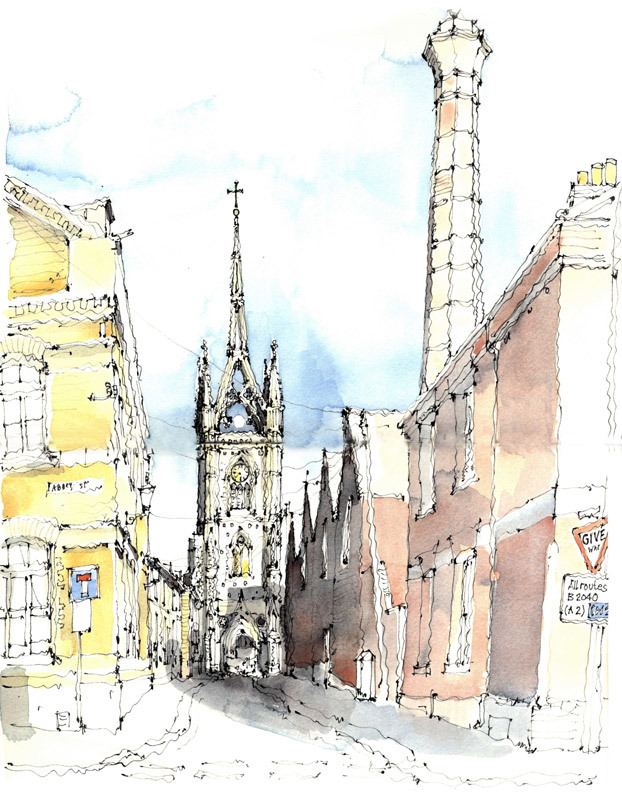 He was paid in architectural elements, which he sold at weekends to one of the big boys, ‘earning more than I had all week’. 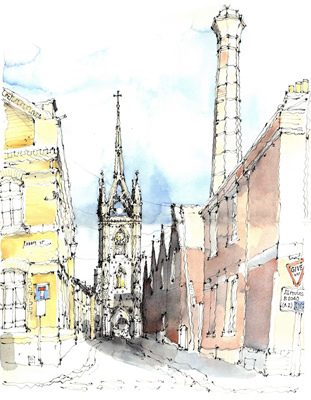 Peter moved to Kent because of its proximity to both London and France. 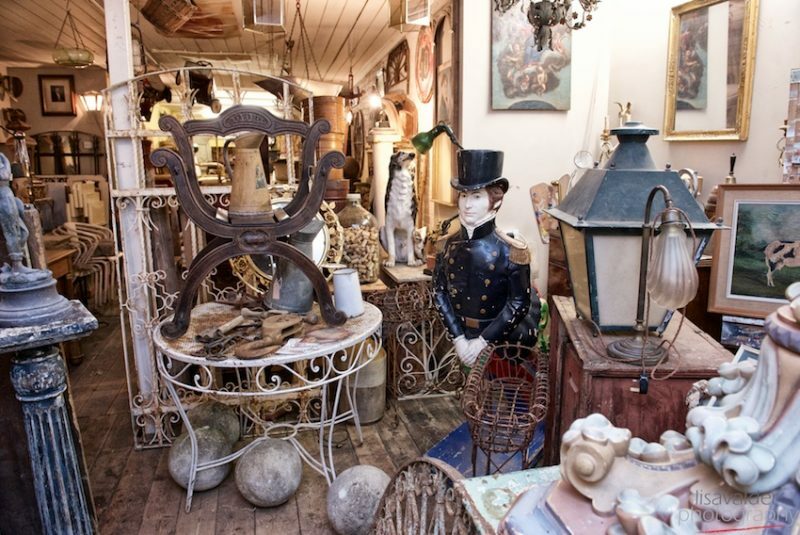 He opened a small shop in Sandwich for a couple of years as well as selling at the big antiques markets such as Ardingly and Kempton. 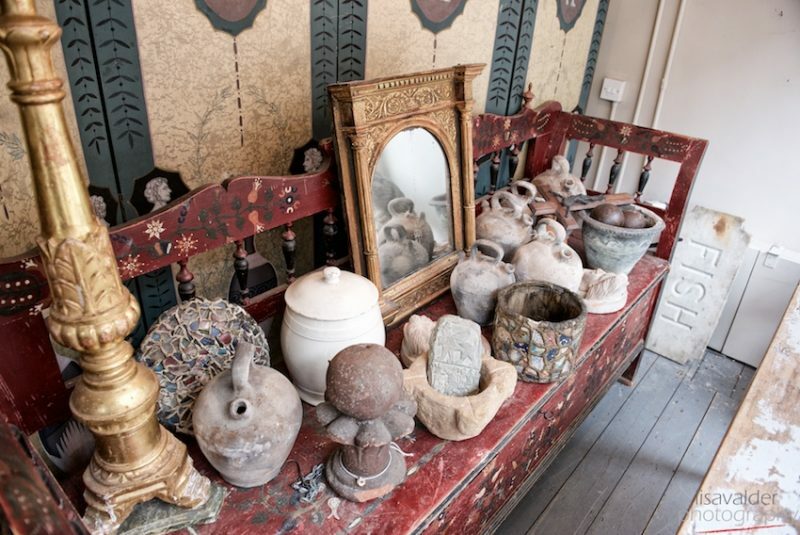 Those were the days before antiques fell out of bed and were superseded by Ikea and their ilk. You have to keep your eyes peeled. 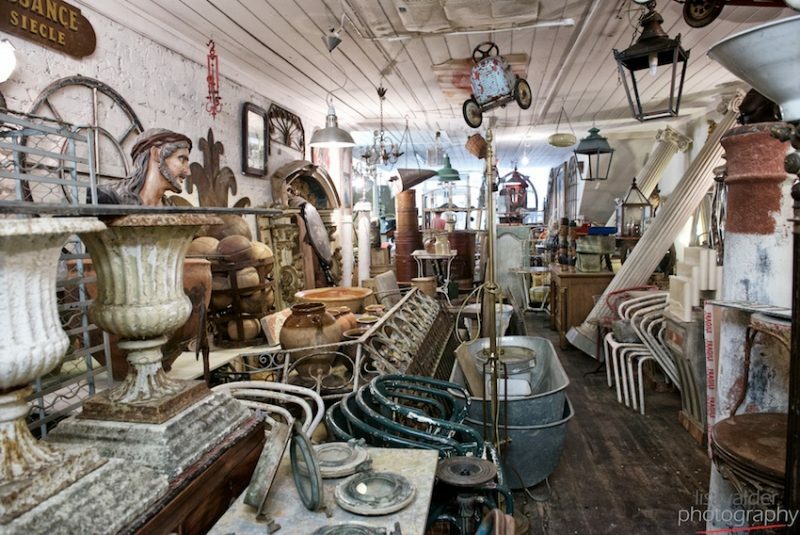 ‘I sell something every day,’ says Peter. Stock changes fast. Do rush along and I can guarantee you will find something to delight.